For those people looking to grow Cannabis, either indoor, or outside, growing Autoflowering Seeds is often the fastest and easiest way to begin. Requiring very little or knowledge, these dynamic Cannabis seeds are perfect for beginners as well as the more experienced grower. 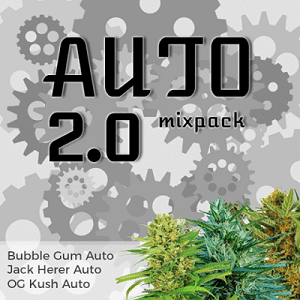 Autoflowering seeds look exactly the same as Regular and Feminized Cannabis seeds, and are germinated in exactly the same way. There are a variety of germination methods, but the general consensus is to soak the seeds for 24 hours, then place in damp toilet paper/kitchen roll for a day or two to allow the tap root to break out from the shell. Once the Tap root is exposed, the seed can now be potted into a prepared vessel containing your selected growing medium. Follow the video above for a more detailed description for germinating Autoflowering seeds. 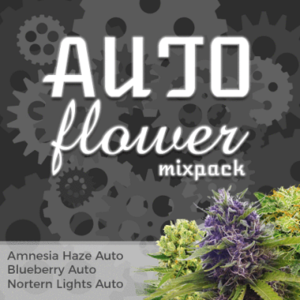 Learning how to grow Autoflowering seeds can be fun and rewarding, getting the very best from the seeds and subsequent plants requires some degree of knowledge. 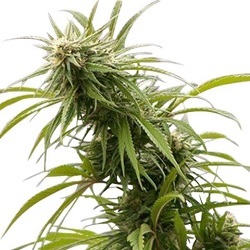 If you want to grow some of the best Autoflowering Cannabis possible from your chosen seeds there is a fantastic free grow bible available from the I Love Growing Marijuana Seedbank, click the banner below to learn more.